What is home mortgage interest deduction? This principle allows a taxpayer to reduce their total amount of taxable income if they own a home. By calculating the amount of interest you’ve paid on your home loan, you could qualify for a deduction for interest on a mortgage. This principle cannot be implemented the same way everywhere. In fact, it varies greatly from state to state. For example, it is more common for heavily populated areas to take advantage of mortgage interest deduction. Unfortunately, the federal government may not allow as many of these deductions in light of the large deficit. Any taxpayer that qualifies for a deduction is keeping money that otherwise would have been taxed and given back to the federal government to close the deficit. To put this principle in more tangible terms, taxpayers received $360 billion in interest deductions in 2011 which equated to $72 billion in lost federal tax revenue. If you have a large mortgage, this interest deduction will benefit you more than it would benefit someone with a small home loan. Those who tend to have larger mortgages are those that live in places where the property value and cost of living is higher. This is why a distinction can be seen in mortgage interest deductions from state to state and even city to city. A recent report from The PEW Charitable Trusts found that deductions were highest for filers in Maryland and lowest for filers in North Dakota. 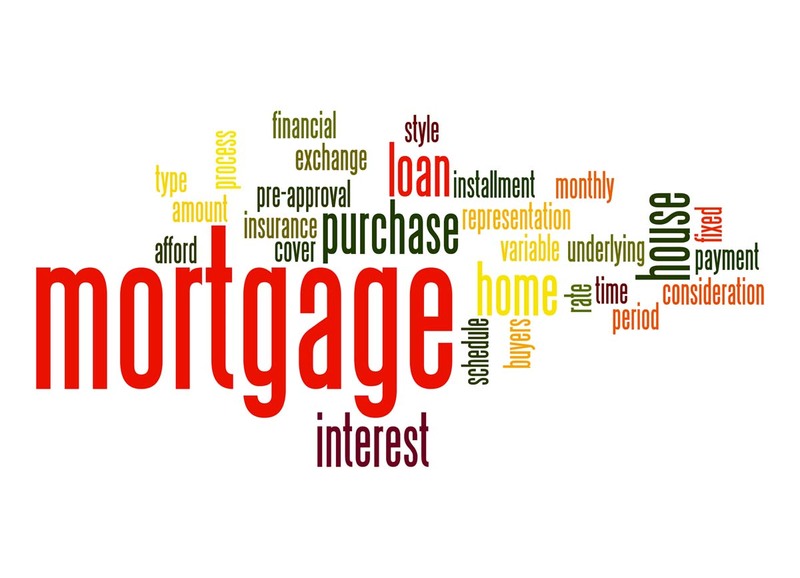 Best Mortgage Rates! Search for rates by state, loan type and more.